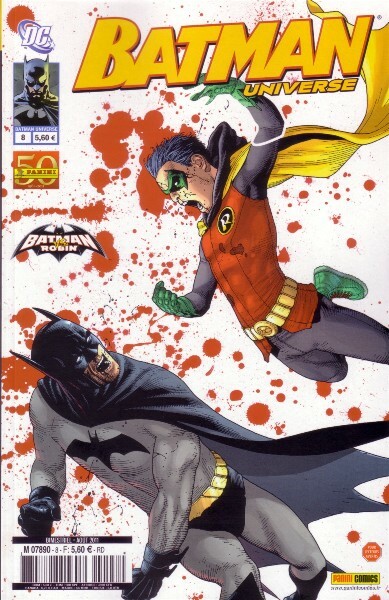 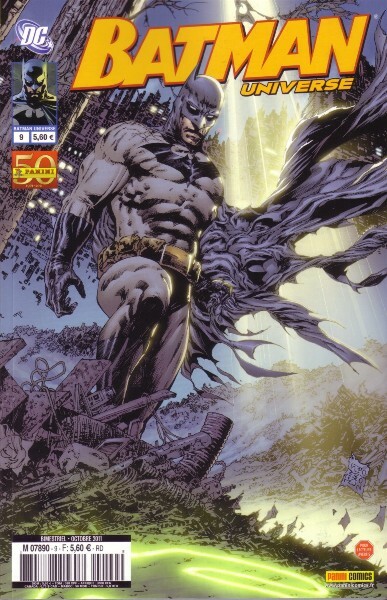 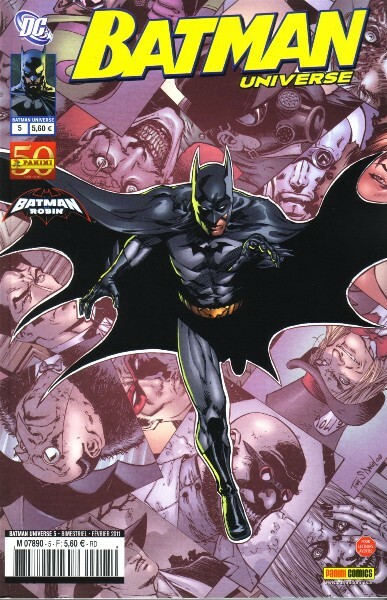 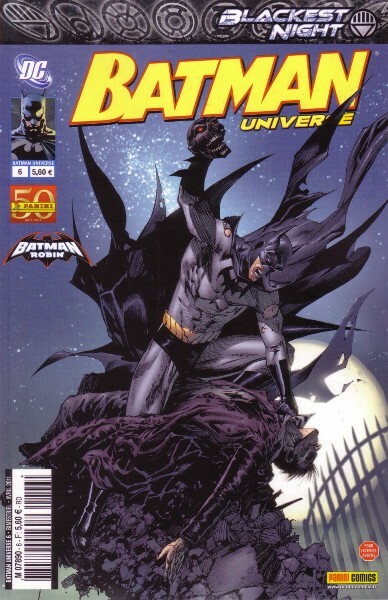 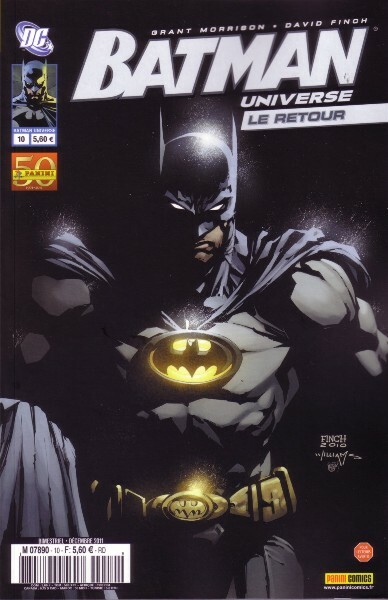 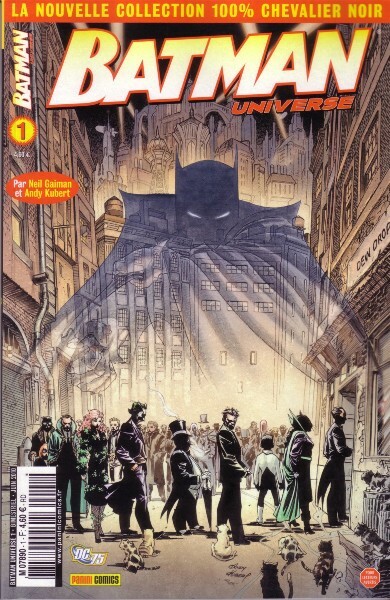 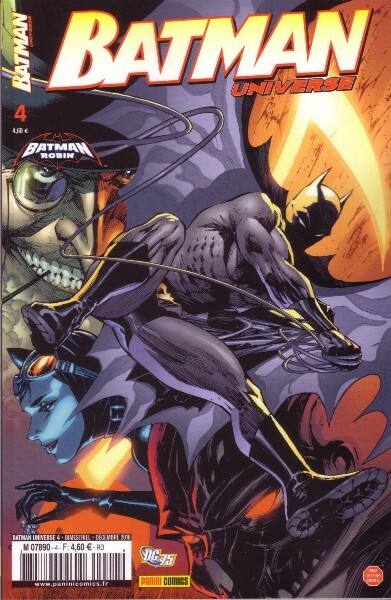 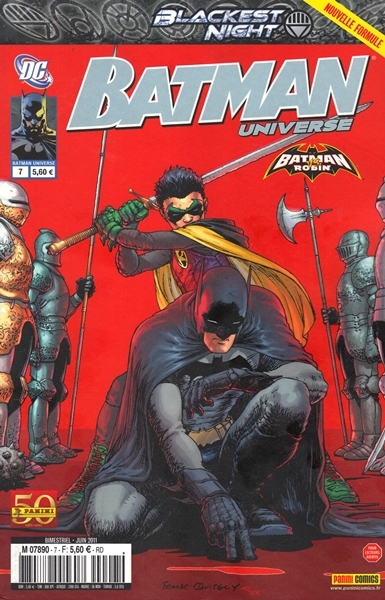 → Batman (1°) #691 (12/09) Batman : Reborn - Long Shadows Conclusion : Two Knights. 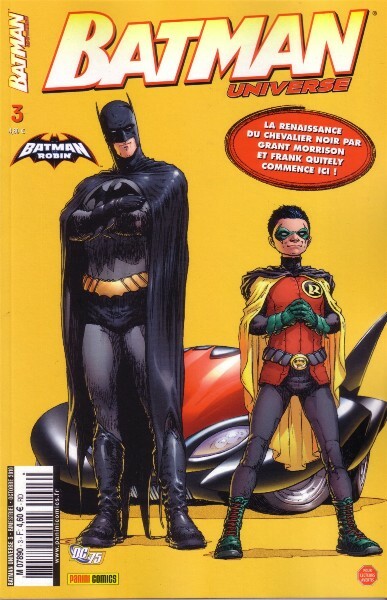 Two Faces. 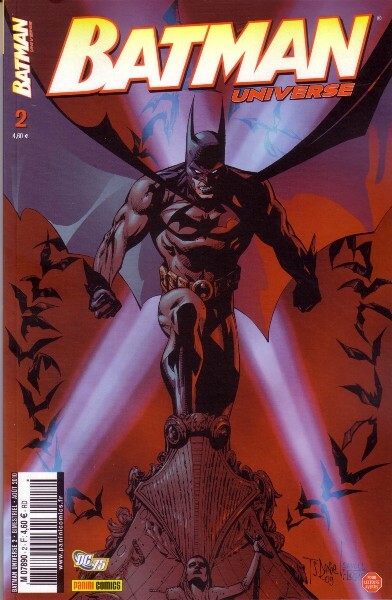 → Batman Incorporated (1°) #2 (02/11) Resurrector!